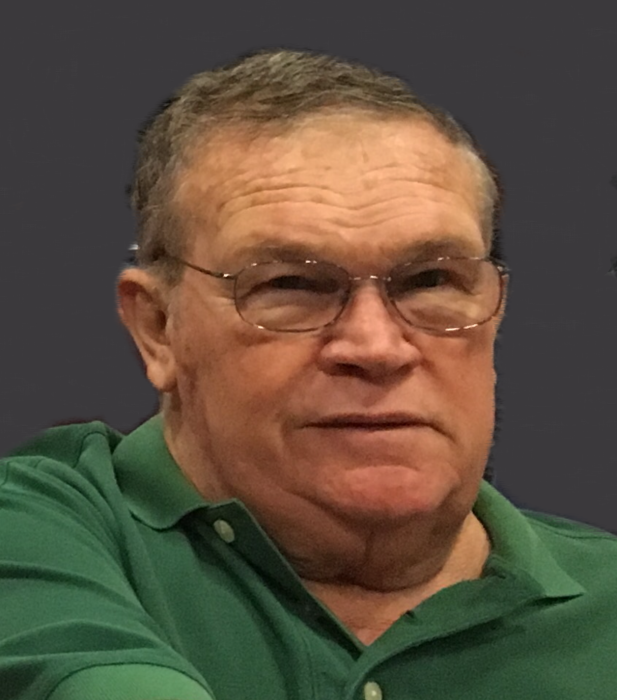 F. Jene "Beaver" Brown, 81, of Gillespie, IL passed away on November 25, 2018 at Anderson Hospital, Maryville, IL at 11:10pm. He was born April 27, 1937 in Gillespie, IL to Louise Wetzel Brown and John Brown of Gillespie, IL. He married Patricia Cooper Brown on December 17, 1955 in Staunton, IL. He graduated from Gillespie High School in 1955 where he participated in many sports. He continued to play fastpitch softball for several years. His love of sports continued as he watched all his grandchildren play. He worked as a coal miner and retired from Exxon at Monterey Coal Mine in Carlinville. In addition to his wife, he is survived by his daughters, their husbands and grandchildren. He was preceded in death by his parents and siblings. Visitation will be Saturday, December 1, 2018 from 10am-1pm at Kravanya Funeral Home, Gillespie, IL. Memorial services will be held at 1 pm on Saturday, December 1, 2018 at Kravanya Funeral Home, Gillespie, IL. Memorials can be made to GHS Athletics.